The Music Suite is named in honor of the late Dr. Grace Boggs Smith (1917-1999), Friendship Senior Choir, Director and Retiree Choir, Organizer and Director. Martin Luther said it best “Next to the Word of God music deserves the highest praise.” Because Music is given this position, it is the vision of the Music Ministry to enhance, enrich, enliven, and elevate the Word of God through vocal and instrumental music. St. Augustine of Hippo is often quoted as having said “He who sings prays twice.” To that end it is our mission to sing psalms, hymns, and spirituals to teach and admonish the congregation through our Musical offerings. The choir sings to, for, and with the congregation as we seek to encounter the Holy and worship the Creator, Redeemer, and Sustainer through diverse musical genres and styles with excellence and consistence. 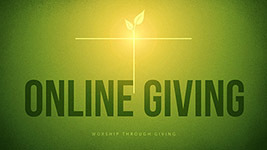 *The above link will take you to FBC's online giving. Select Property Naming Rights for the fund. Next, type the project that you would like to donate to. 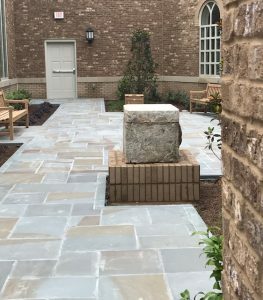 The Prayer Garden is designed to create a loving memory of your deceased family member(s) with beautiful brass markers and memorial benches. 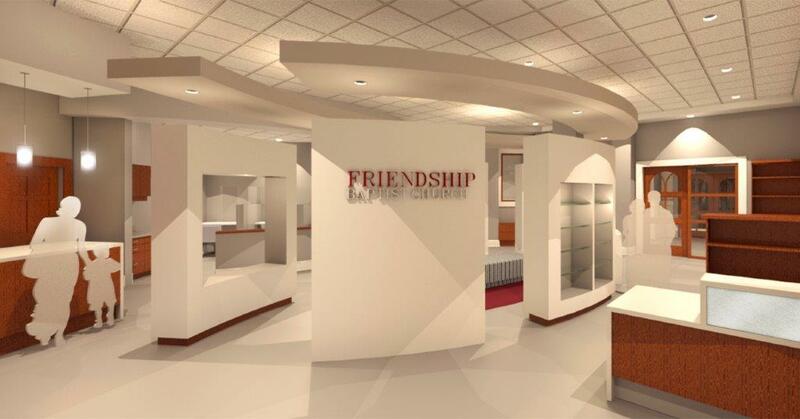 Dedicated to the research, preservation, and exhibition of Friendship’s illustrious history. Donations will support acquisition of equipment and furnishings to enhance the learning experience for members and visitors. 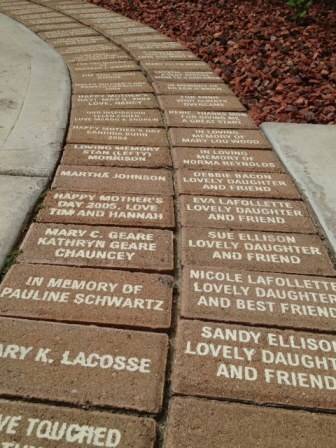 The Memorial Brick Campaign allows members to create a lasting memory by honoring a deceased family member or loved one with an engraved brick to be used for walkways, a wall or other appropriate areas.